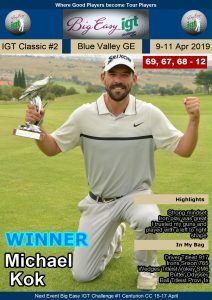 BRAKPAN, 4 February 2019 – State Mines amateurs Casey Jarvis and Francois Blaauw took route 66 at their home course to make it a three-way tie for the lead with Ruhan van Dijk in the opening round of the IGT Challenge Tour’s Race to Q-School #4. 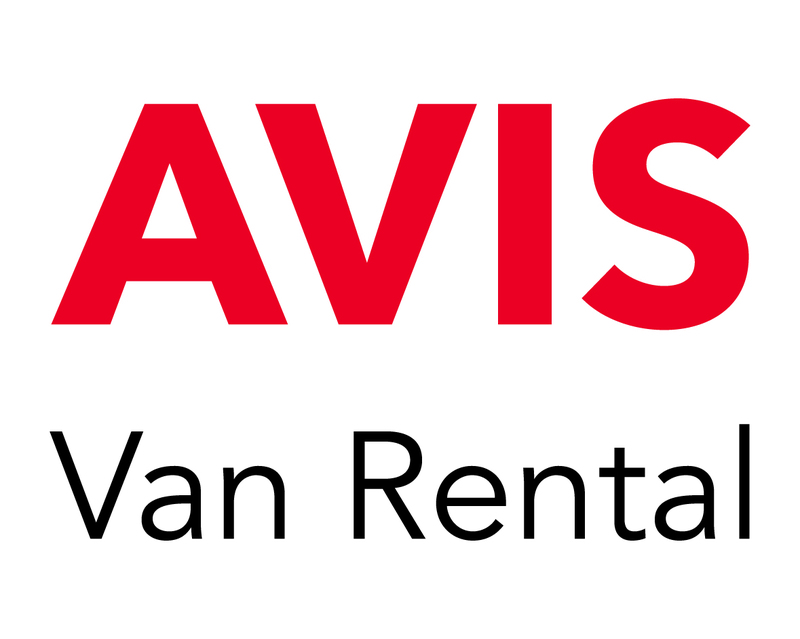 Fifteen-year-old Jarvis was out in 31, while Blaauw raced through his back nine in 30 strokes to tie the Kempton Park rookie at the top of the leaderboard on Monday. 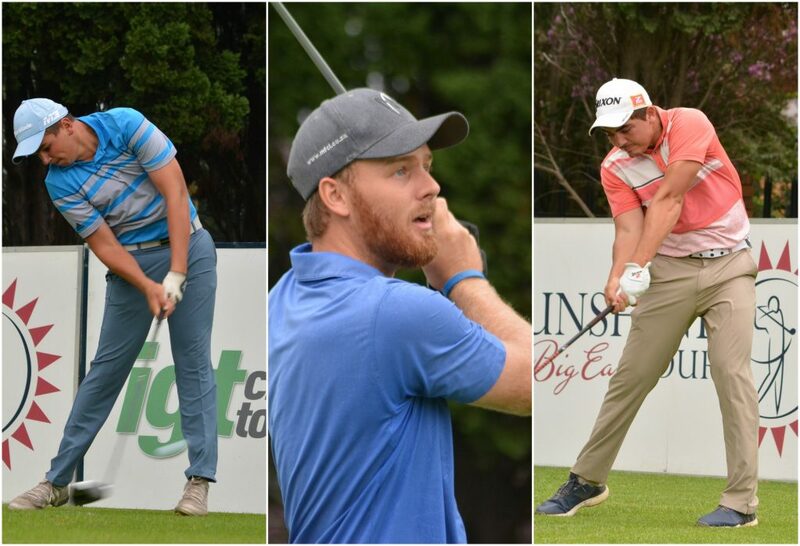 The trio will start the second round with a two shot lead over KwaZulu-Natal professional Thanda Mavundla and amateurs Christopher van der Merwe, Duan Nagel and Jaco van der Merwe. 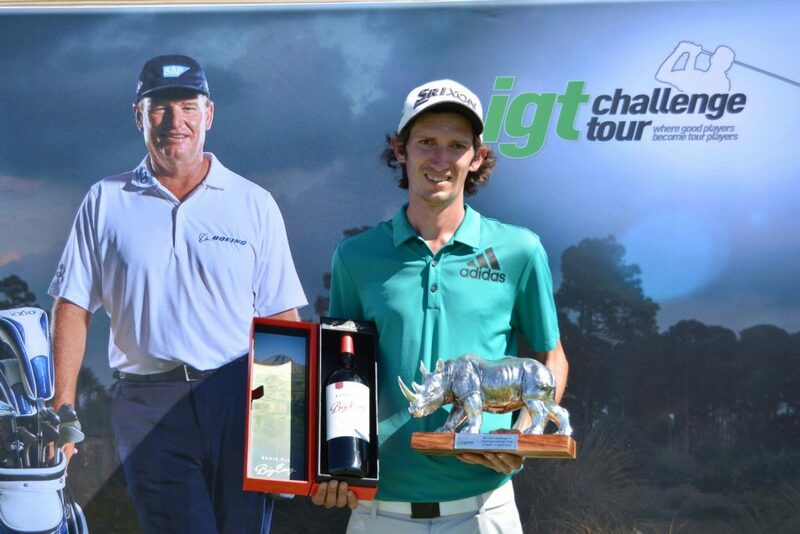 Big Easy IGT Challenge Tour Championship winner Luke Brown finished a further shot adrift and shares eighth with Andrew Carlsson from Bryanston and amateurs Werner Deyzel and Vaughn van Deventer. 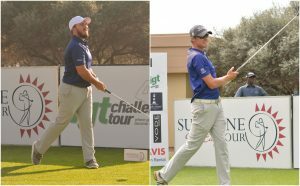 Jarvis, a member of the GolfRSA National Squad, and Blaauw entered the event to put the final touches on their preparation for the African Swing, which tees off with the African Amateur Stroke Play Championship next week. Van Dijk, who missed out at First Stage, still has a chance of making it into the Final Stage of the Sunshine Tour Qualifying School in March. 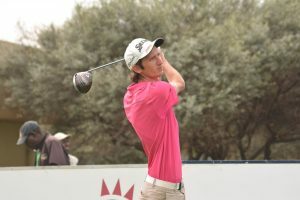 “I will have to finish in the top 15 on the Race to Q-School Order of Merit and I am currently 57th in the rankings, so a top three finish this week will definitely give me a nice boost,” said the 22-year-old Wanna Be A Champion Academy golfer. Van Dijk missed a five-foot putt for par and dropped a shot, but after a birdie at 10 and a good par-save at 12, he rolled in a 35-footer for birdie at the par-three 13th. Jarvis bagged a Nomads SA Boys double last year in the Under-15 and Under-17 Championships, and he broke through for his first provincial victory in the Ekurhuleni Open. However, an injury at the start of the season derailed his start on the junior circuit. 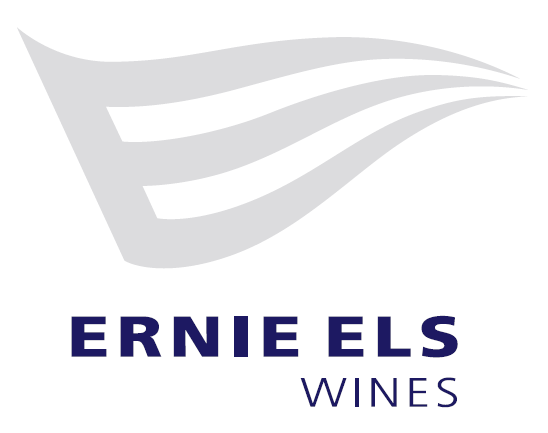 The Ekurhuleni junior was back to full speed with a second place finish in the Bridge Fund Managers Junior Series at his home course and a runner-up finish in the Gauteng North Open late in January. Jarvis burst from the blocks with three birdies in a row and added further gains at five and seven. “I hit my second shot just short of the green and chipped in for eagle at 10 to go seven-under, but I put it in the water on 11 and also dropped 13 after probably my best drive of the day,” said Jarvis. Blaauw was level through the turn and understandably pleased with his come-back on the back nine. The Robbie Stewart Academy golfer got within striking distance of the clubhouse lead in the first four holes on the back nine. “I flicked a lob-wedge to three feet on one and two,” he said. “I hit a poor drive at the third. I had 243 flag and I hit a three-wood to three foot and holed for eagle. At the next hole, I hit a pitching wedge to six foot and boxed the birdie putt. 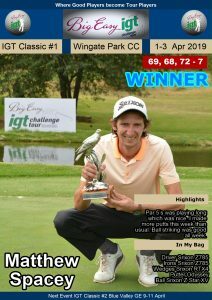 PHOTOS – State Mines amateurs Casey Jarvis and Francois Blaaw share the first round lead of the IGT Challenge Tour Race to Q-School #4 at their home course with Kempton Park rookie Ruhan van Dijk; credit CJ du Plooy.